Health. Welsh National Health Service (Gwasanaeth Iechyd Gwladol Cymru). Automated billing & reconciliation of nurses rostering system. Implementation of an automated process using only front end GUI robotics. To automate the rostering process, which is a resource hungry time consuming workow. Data from dierent formats is entered into the roster system, and orders are created for supplier payment. Data extracted from Oracle web front-end into MS Excel. Data entered into Roster system from MS Excel. Order record created. PO number captured for validation. Application agnostic. 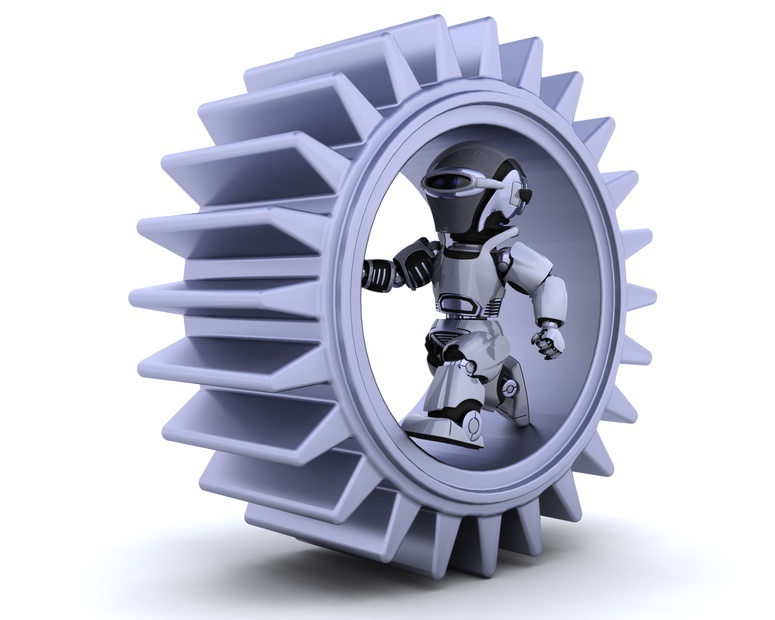 Automation of any application – legacy or new. GUI level automation meant no API interaction – security sensitive. Tool easy to use as limited on-site programming expertise. Time reduced automating manual tasks – Saved Time! Increased performance and success of work functions – Saved Effort! Work items completed 15 times quicker – Saved Money! 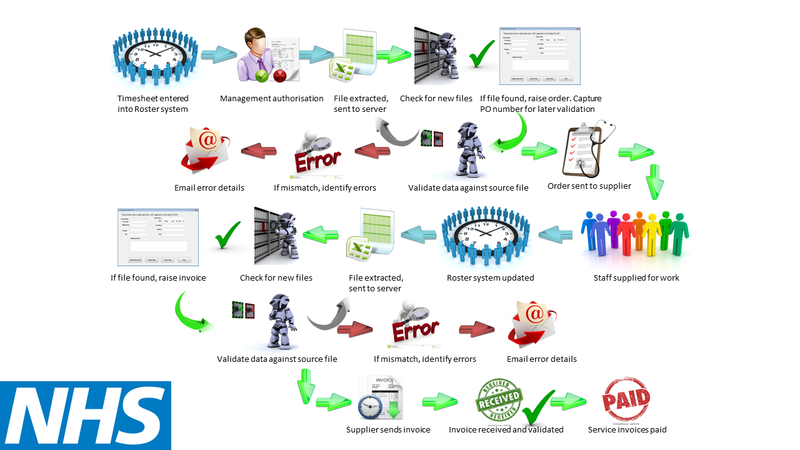 Centralised control over the automated process – Saved Resource!